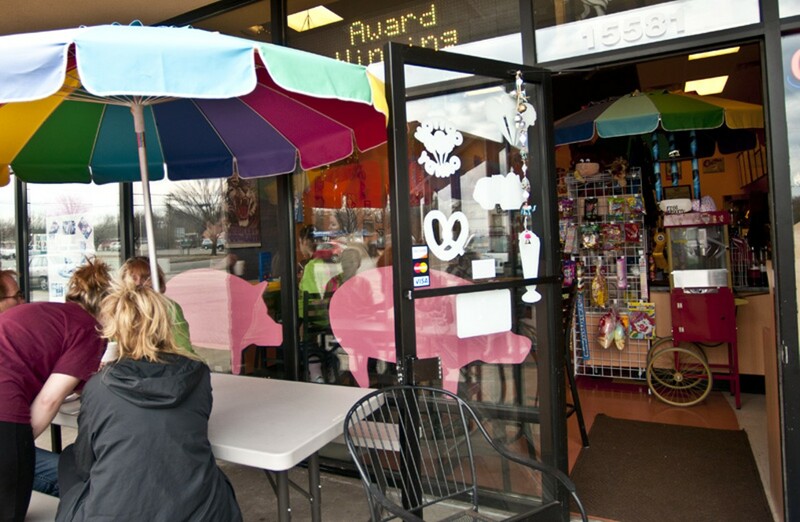 Mr. Harry's Carnival Foods is the place to go for kids and kids at heart who want to feast on fair foods. The brightly decorated spot brings the carnival treats out in full force, with turkey legs, funnel cakes (baked, not fried), chili pie and Nathan's Famous hot dogs. 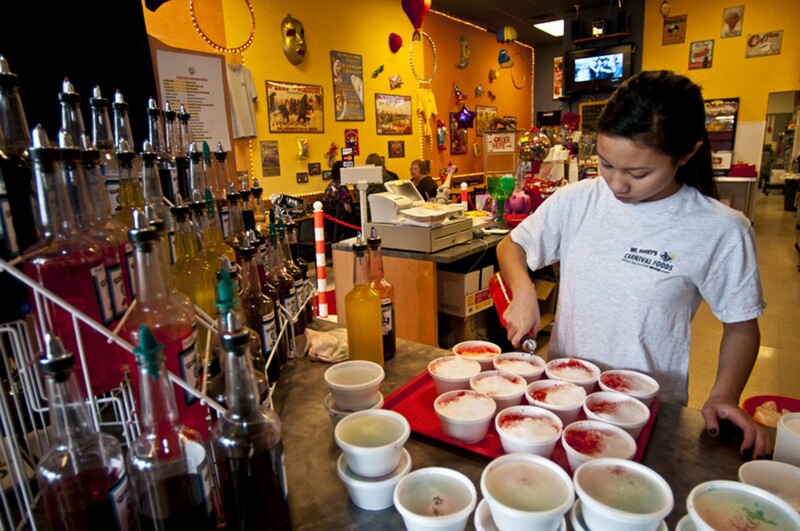 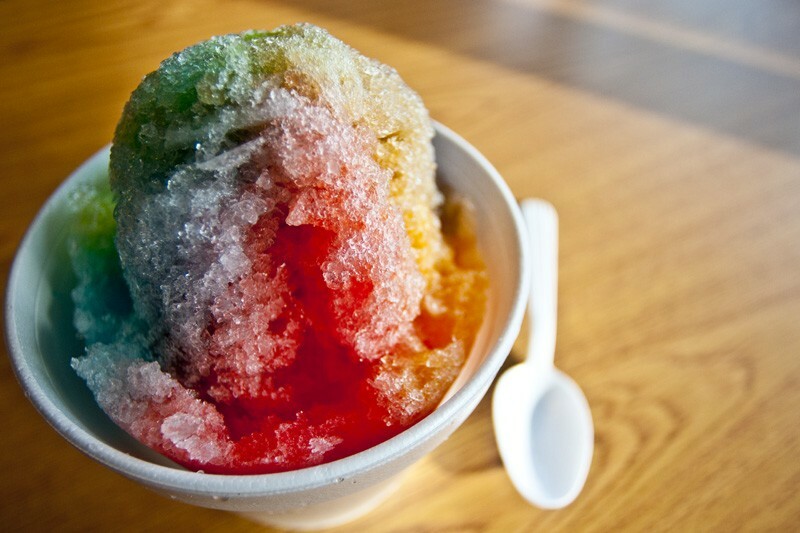 Mr. Harry's shaves their own ice from blocks to create their popular snow cones.